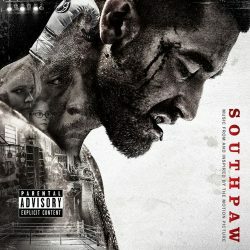 Looking for a product you saw in Southpaw? Chances are we have found it. 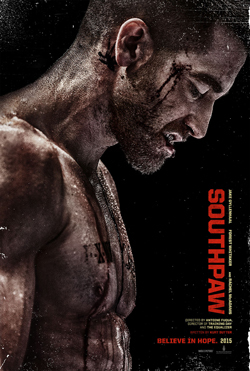 Have a look at all the Southpaw products we found here. Missing something? Let us know!
" A fighter knows only one way to work "
" Billy, you know if it makes money, it makes sense. " " I can't lose my daughter. I'll give you my everything. "